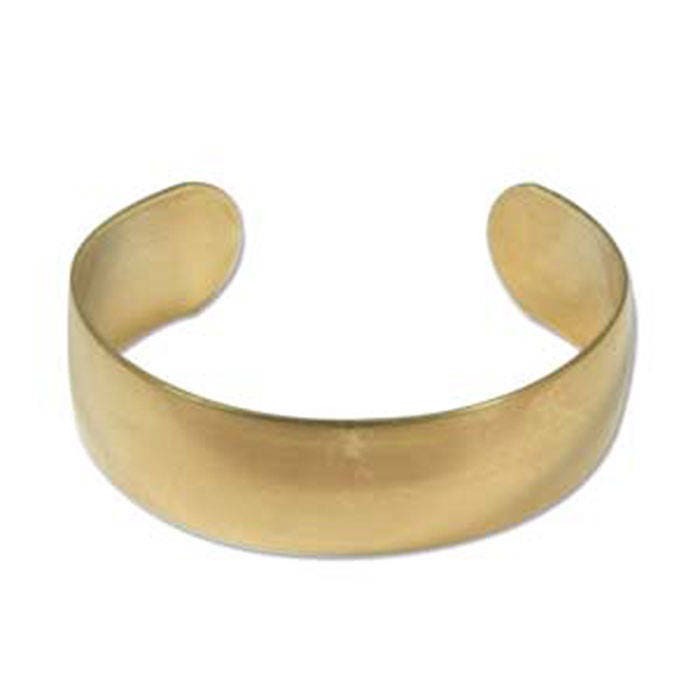 One domed brass cuff measuring 3/4 inch. Very light weight. Great for bead embroidery or riveting or wear as is! !